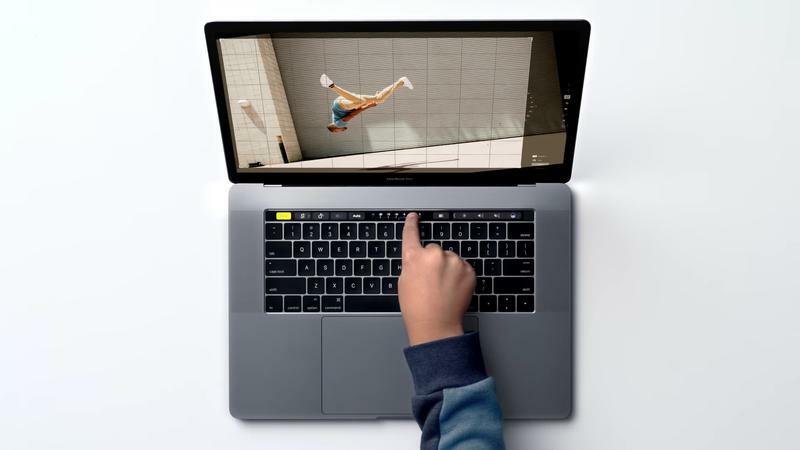 A smaller footprint, improved screen, and a revamped keyboard, there are a lot of things to like about Apple’s new MacBook Pro. But the real star of the show is that Touch Bar, a small OLED display that replaces the function keys that have been a staple of keyboards for so long. 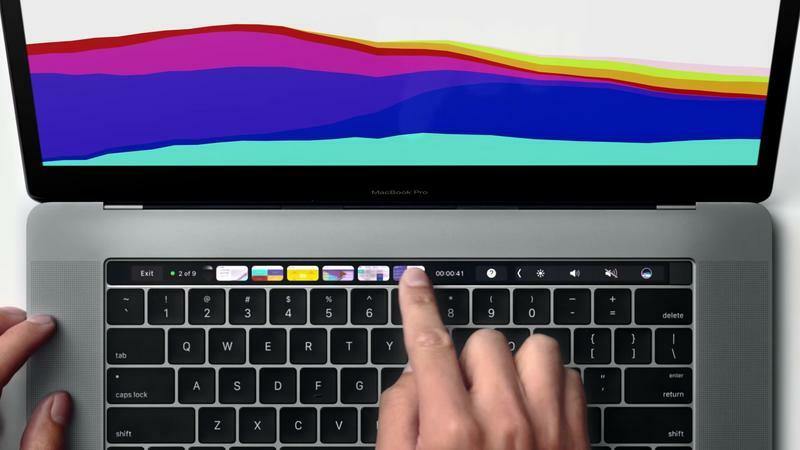 So what is this new multitouch Touch Bar all about and why is it such a big deal? One word: convenience. And, don’t worry, the esc key isn’t going anywhere. 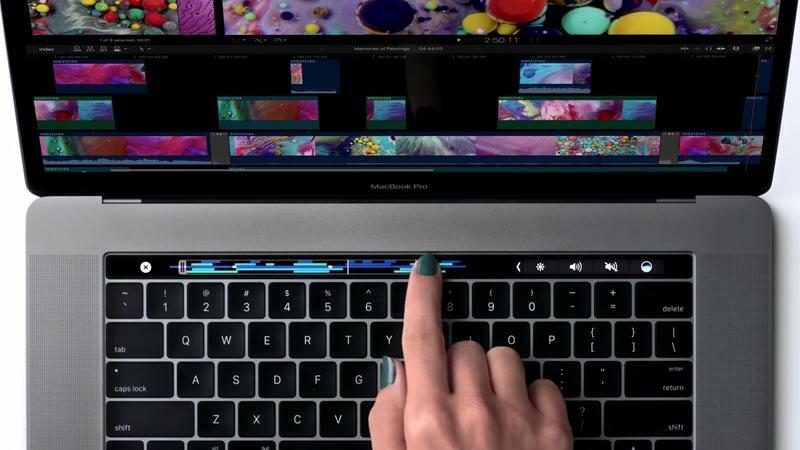 Apple says the Touch Bar changes automatically based on what you’re doing and what app you’re using, putting features, settings, and shortcuts at your fingerprints. On a system level, for example, you can adjust volume, change your screen brightness, and quickly access Siri. But it goes much deeper than that. When you’re in an app such as Photos, the bar will morph into a suite of editing tools, allowing users to tilt, crop, rotate, and more. You can also scroll through images in the carousel right from the OLED strip. Similar features are available in Final Cut Pro. 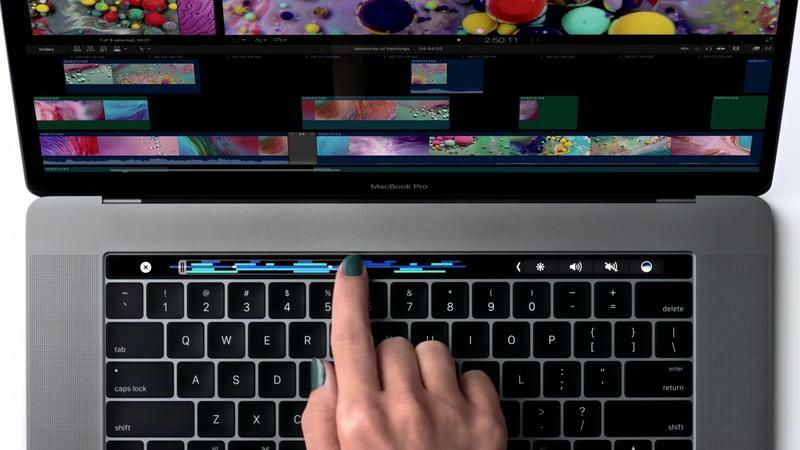 Inside of the app, users can scrub through video clips and navigate their timeline just by swiping on the Touch Bar. 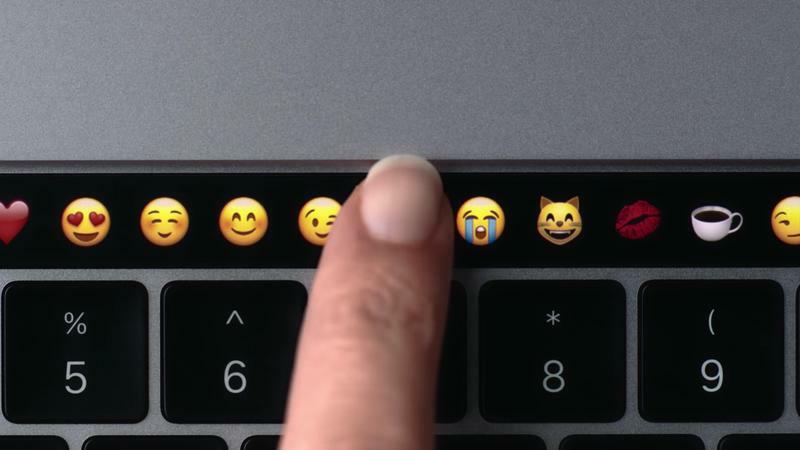 In apps for messaging, such as Mail and Messages, the Touch Bar can summon a row of emoji, and it’ll even suggest emoji to replace words. What has this world come to? The function keys aren’t going anywhere either. Simply hold down the FN key and they’ll pop up in the Touch Bar. It’s a flexible, dynamic tool that can surface the exact settings you need. The good news is that the Touch Bar will also work with third-party apps, so Spotify support should be available in no time. 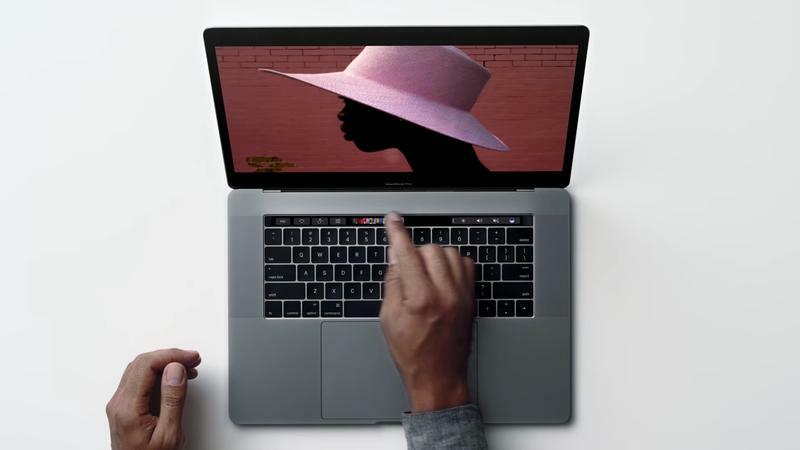 Apple is hoping Touch Bar will become an integral part of the macOS experience, particularly for creators, which is who the MacBook Pro is for. In lieu of offering a touch screen Mac—it’s called an iPad Pro—Apple has come up with a clever alternative. 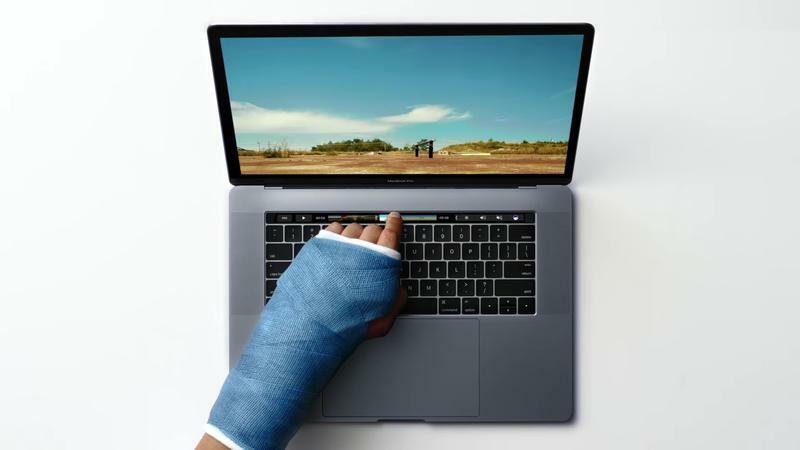 When you’re in a laptop environment, touching the screen can quickly become fatiguing. 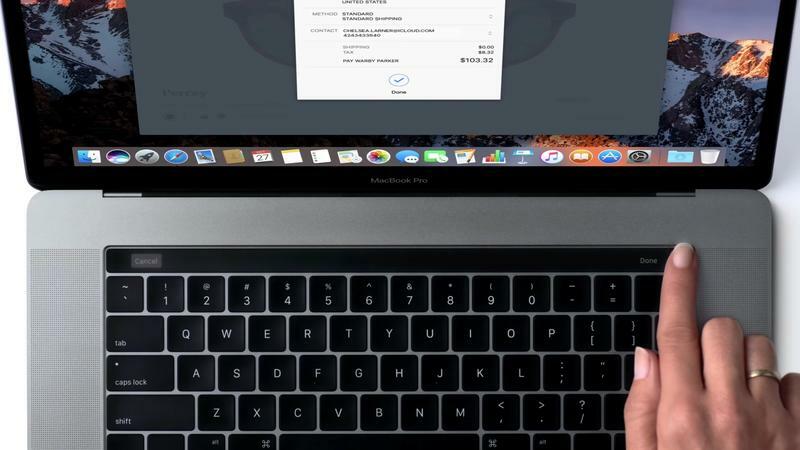 Putting the OLED bar above the keyboard is a good idea because your hands can rest on a level surface. Of course, we’ll have more definitive thoughts when we get our hands on a unit. Oh, and last but not least Touch ID is integrated into Touch Bar, bringing the fingerprint technology to the Mac for the first time. 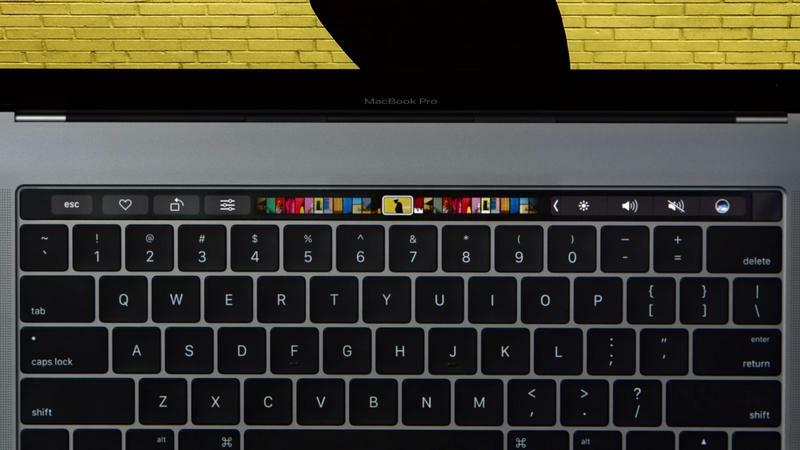 While the Touch Bar looks cool, obviously your MacBook Pro needs to be open to use it. Personally, when my MacBook is hooked up to an external monitor at work, I keep it closed in a stand. I don’t imagine people will change their setups all that much just to use the TouchBar, especially when they can just use a trackpad or mouse. 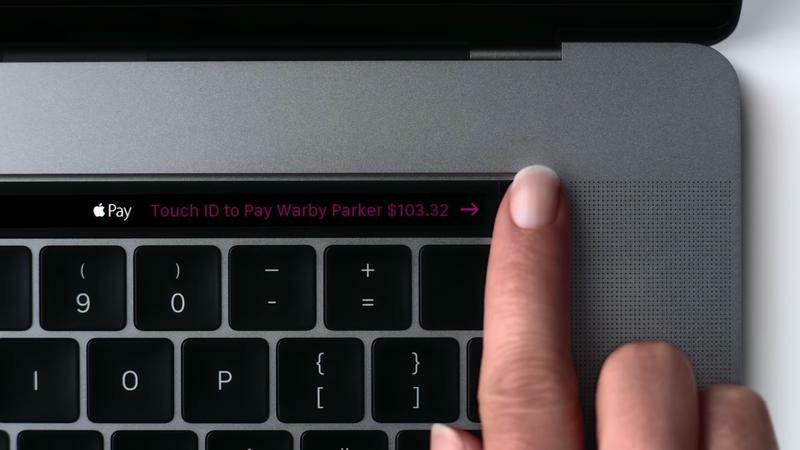 Check out the video above to see the new Touch Bar in action.